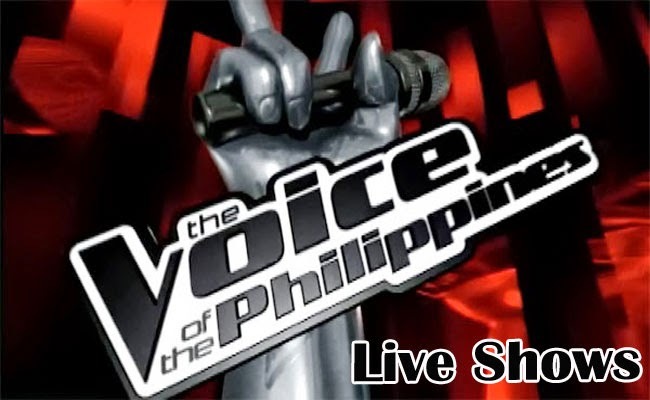 The Voice of the Philippines Season 2 gears up for the first closing of voting lines on January 25, 2015. The votes of the viewers will decide who among a group of three in a team will have a sure place on the next round of Live Shows. Darren Espanto and Arnel Pineda opened the show in the Resorts World Manila accompanied by the contenders singing the iconic song ‘Salamat’. For Tean Apl, the first three artist who owned the stage in live shows are Daryl Ong, Ferns Tosco and Suy Galvez. Ferns performed Bonnie Tyler’s ‘It’s a Heartache’ to which Apl said that he was completely blown away. Apl said the time seemed to have stoped when Daryl did his own rendition of ‘Let’s Stay Together’. Suy sung an emotional version of I Won’t Give Up’ by Jason Mraz to which her coach said that her fighting spirit had been strongly felt. With a total of 50.43 percent of Team Apl De Ap, Daryl goes on for the next round of the competition. Apl said that he is proud of his artists and felt close with them as a family. He promised them that they will have a place in the industry. He admired Suy’s fighting spirit yet her timing is still quite lacking. Fern’s voice is very unique. Any song could be strong with her but her emotions could be out of control. Ferns could easily make a sog into her very own style. Apl said that the artist he chose is ready for the next round. He promised to still work with Ferns despite being out of the competition though he had chosen Suy to stay for the next round. Suy will join Daryl for the next step of the competition.